I loved that idea. 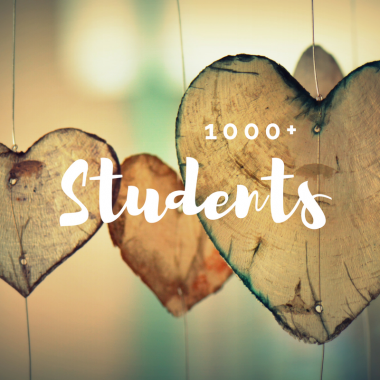 I started telling this story to other students, and surprisingly found out that many of them were doing something similar. They tap danced at work during coffee breaks, when they were copying documents, while waiting in a queue or after work with friends, spouses or their children. Some of them don´t even have tap shoes. They say, “We don´t need them for those mini trainings.” However, some of them even wear tap shoes all day at work just so they can jump right in any time they need a break. For this reason, I came up with the idea to create a one year challenge to help my students take those breaks. You are invited to join the challenge too. I dedicate this challenge to my beloved students, all of whom are women I admire and enjoy spending time with. This challenge is also for anyone who loves tap dancing and wants to join us in taking those mini breaks. Every Thursday for one year, starting 18th of January 2018, I’ll pick a few steps from my Tap Dance Diary and create a new routine. I know how busy you are, so I will keep them short (about 5 minutes). The good news is that you can play the videos as many times as you want and tap dance whenever it suits you. 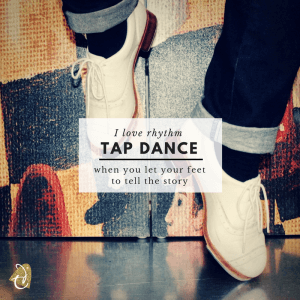 Join – Join our Tap Dance community to receive a new video every week. Follow me on Twitter, Facebook, and Instagram to get even more out of the challenge (photo series, tap quotes, trivia, contests). Engage – give me feedback on the routines, suggest steps I should include in the next routine, or ask for help with the steps. Share – pictures and videos of yourself trying out the routines. I’d love to see how and where you take your 5-minute tap breaks. Join our Tap Dance community to receive free video every Thursday. We never give your email address to anyone else. I have been teaching tap dance and choreographing for 16 years. 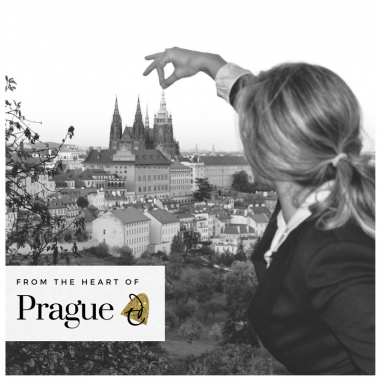 In 2005, I founded the FOUR TAPS studio in the heart of Prague as a place to teach all the students who were coming to my classes. The group of people grew slowly at first, but after a few years I decided to quit my well-paid job in order to teach and choreograph full time. 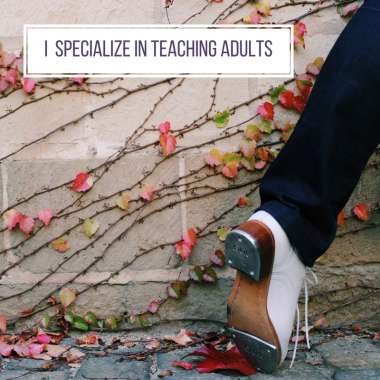 Over the years, I have realized what group I enjoy teaching most, so now I specialize in teaching adults. I love to choreograph formations. I believe that there is a special power in them. 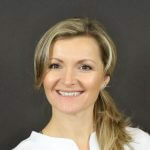 I attend both the Czech and World Tap Dance Championships every year with my adult students. The saying that formations are a royal discipline totally resonates with me. Since I was a little girl I have had these visions for choreographies and I am so lucky that my dreams have come true. Since I have been teaching tap dance, I have come up with 400+ tap dance steps and combinations. 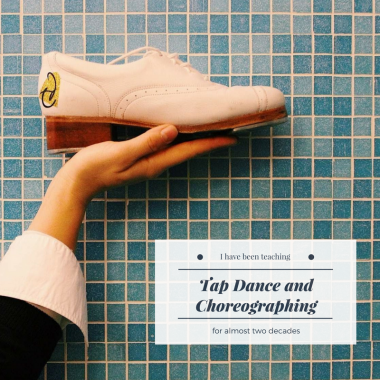 As I choreograph, I constantly come up with new ideas and add them to my Tap Dance Diary. 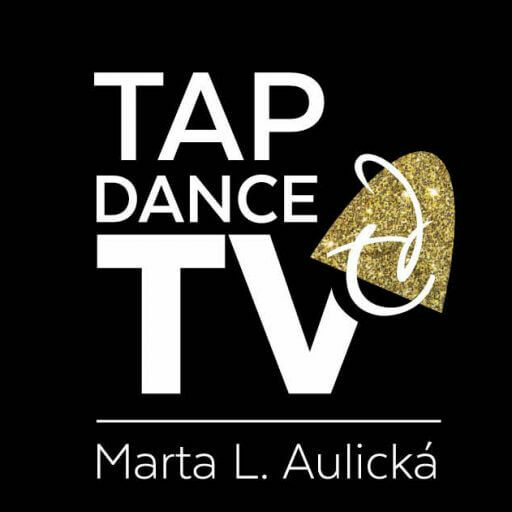 I created this challenge and TapDance.tv to share them all with you. I have no idea where I will be one year from now, but I have decided to enjoy the ride and share the magic of dance with anyone who is interested.